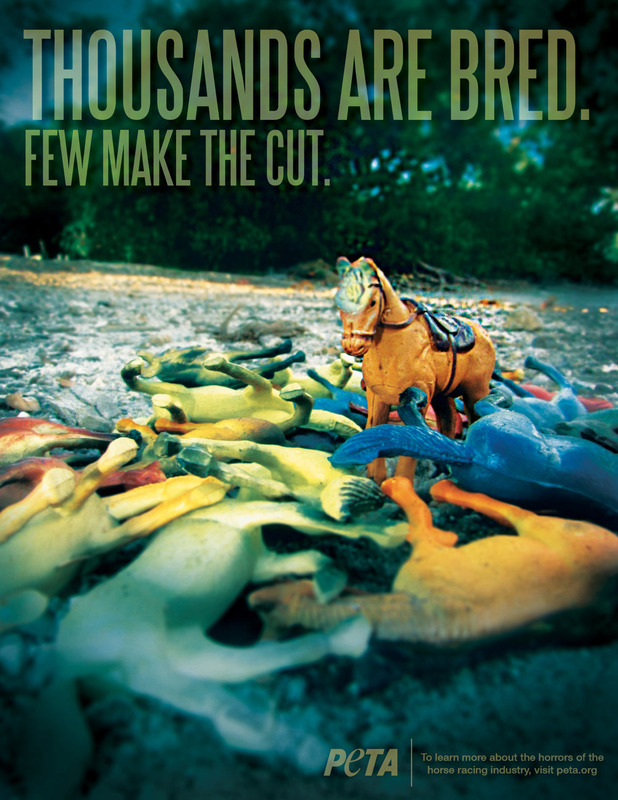 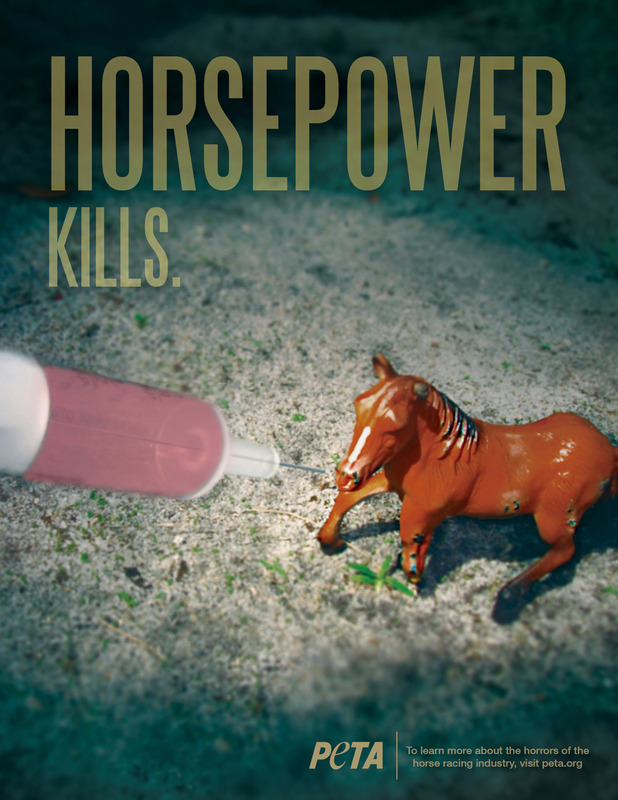 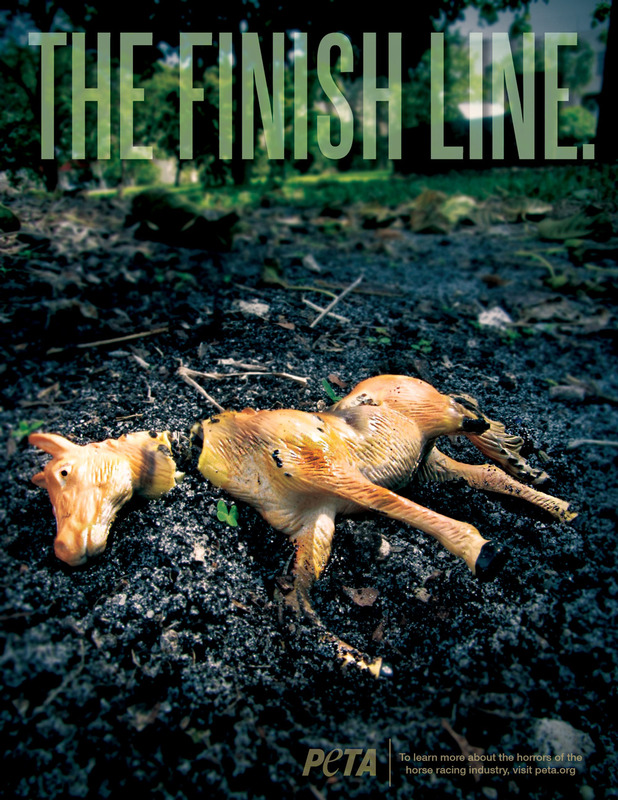 A print advertisement campaign to reveal the horrors of the horse racing industry by comparing horses to toys: easily destroyable and disposable. 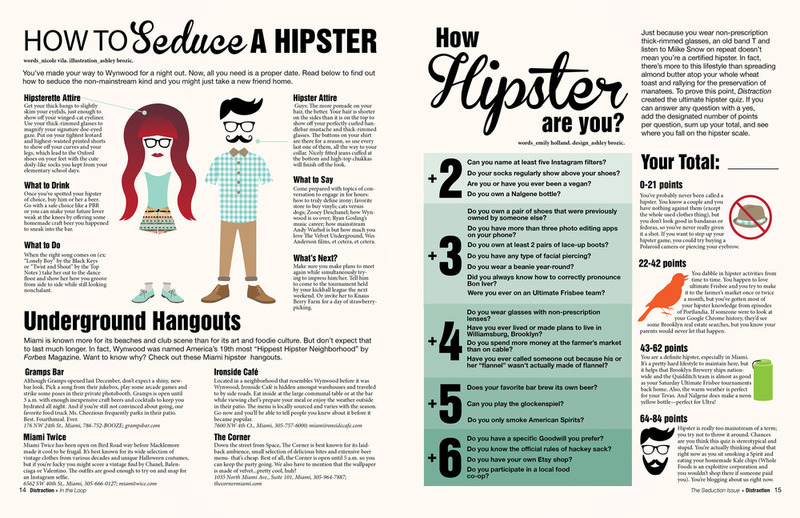 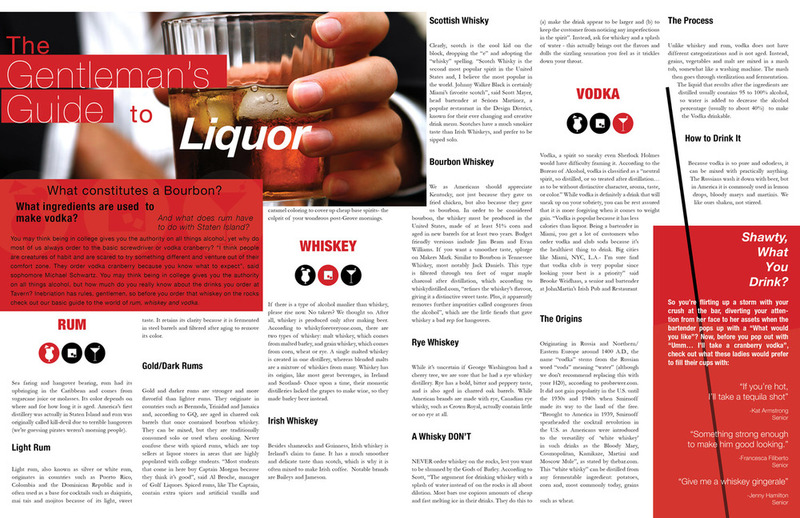 A selection of editorial designs made for Distraction Magazine. 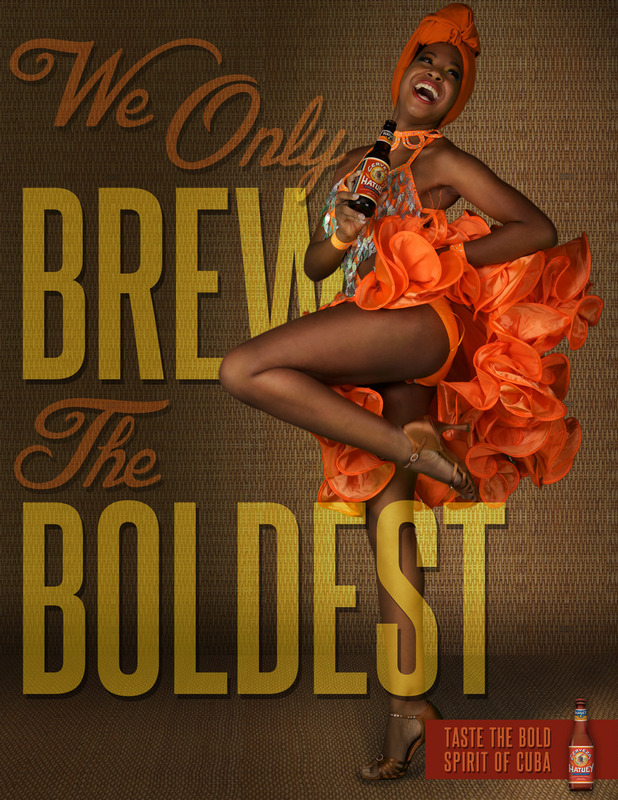 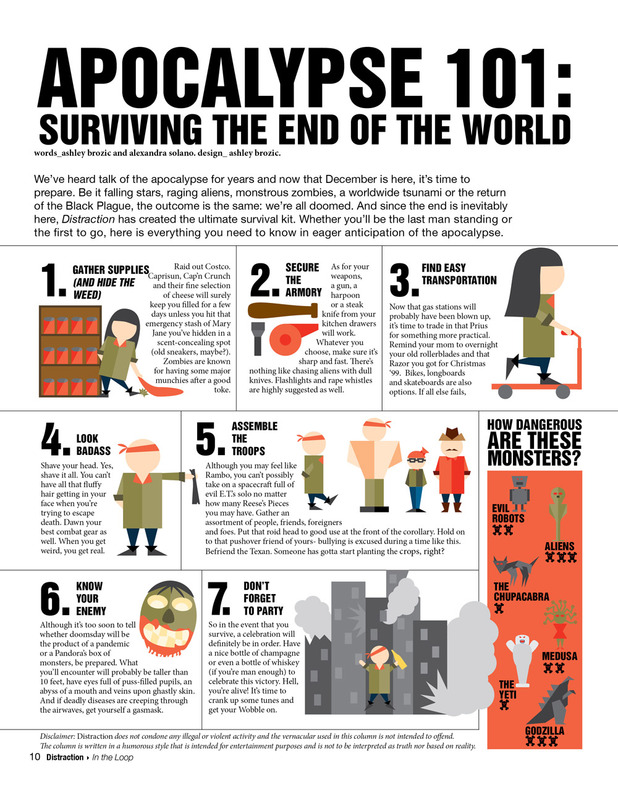 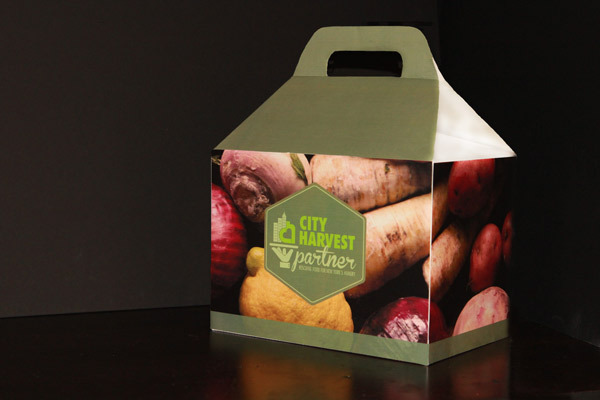 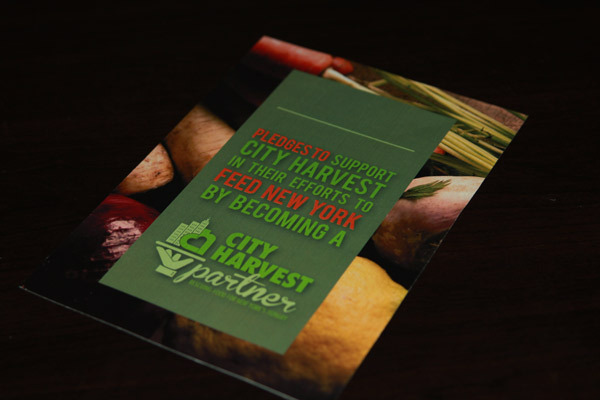 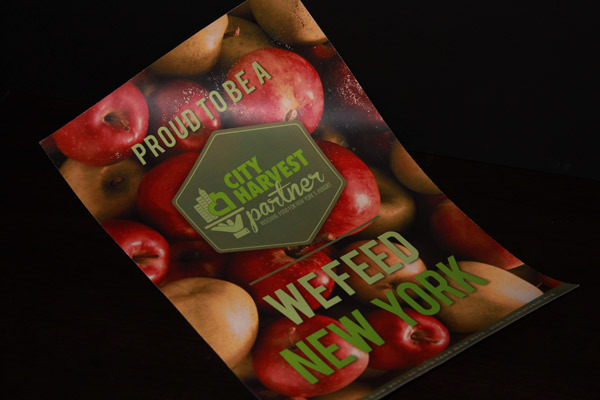 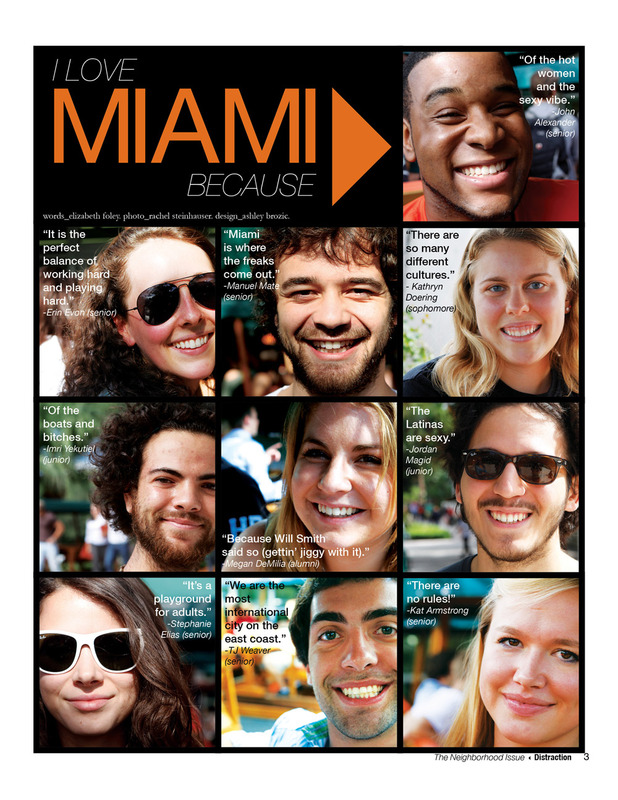 Collateral designed for a fundraiser for City Harvest, the world's first food rescue organization. 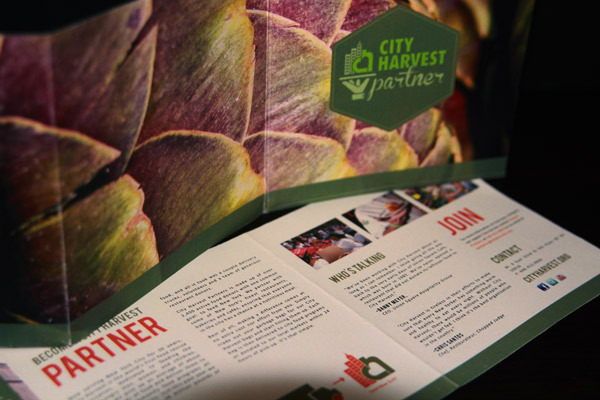 The fundraiser aims to attract other restaurant owners and chefs to join the City Harvest Partners program.